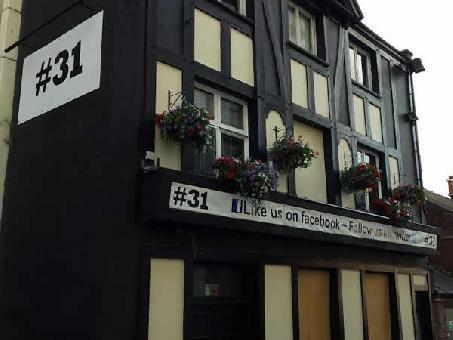 Hashtag 31 is a late night House music bar located on Burgess Street, Sheffield. The drinks on offer includes draft and bottled beer, cider, wine and spirits. The venue is based in the former Lions Lair premises. Fridays and Saturdays: House music DJ events.